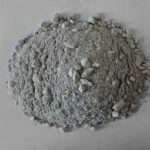 High alumina refractory cement for sale at Rongsheng Kiln Refractory has an amazing high quality and many advantages. 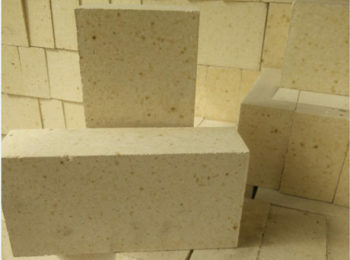 Our company, located in the middle of china where raw materials of refractory products is abundant. 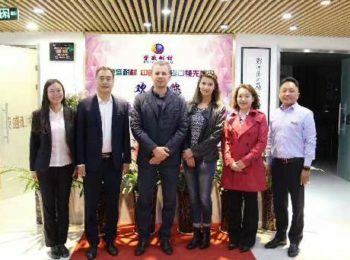 With a team of elite technician and well-equipped factory, we are able to provide you the best product at a fair price. 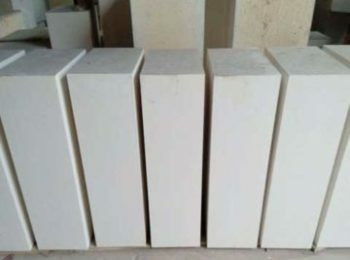 High alumina refractory cement here produced by Rongsheng is able to perform very high temperature without losing any of its strength. 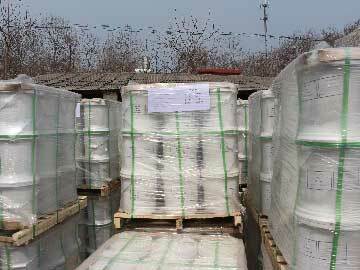 It is able to resist corrosion and erosion from slags, harmful air and other foreign matters. 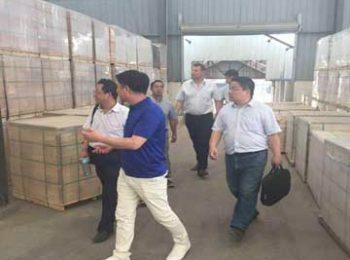 According to the historical document, since the year 1913, the production of calcium aluminate started to increase sharply. 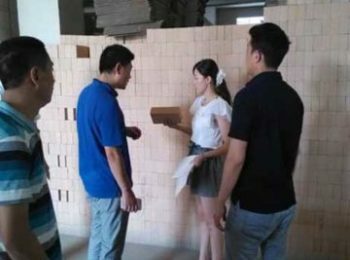 Because man started to realize the excellent heat resistant ability of the material. 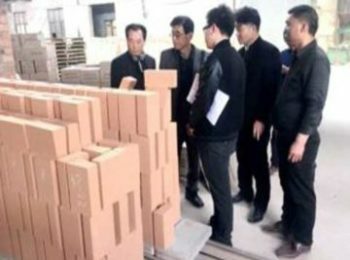 So in 1920s, unshaped refractory material is developed. 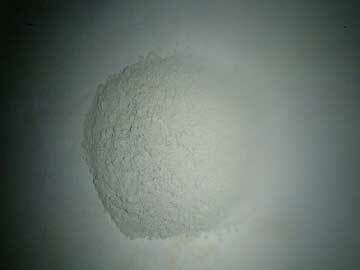 And during that period, high alumina refractory cement started to play an important role. 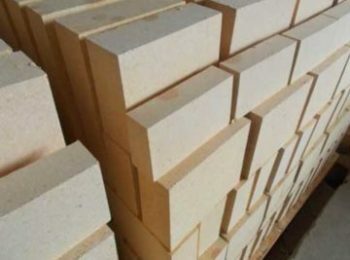 High alumina refractory cement can be used to bind various kinds of refractory aggregates (such as corundum, burned high alumina bauxite). 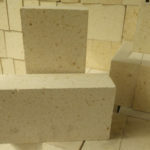 And it is used to produce refractory mortar or refractory concrete. 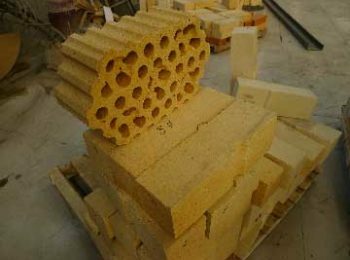 Usually, the material is applied in the inner wall of cement rotary kiln and other refractory kilns and furnaces. 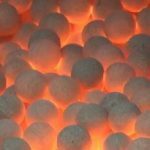 The refractoriness of high alumina is more than 1580℃, it can be classified into the category of aluminate cement. 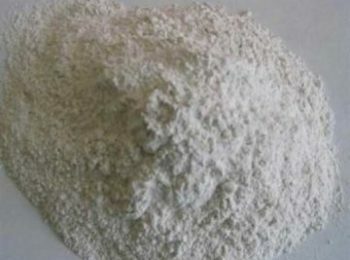 High alumina refractory cement is a hydraulic cementitious material, which means, it can be hardened in water. The product appears to be yellow or brown, sometimes gray. The cement can work under high temperature without losing its strength. 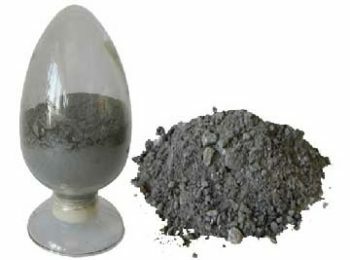 The cement is slightly acidic under high temperature, It can resist corrosion from slags and erosive air. 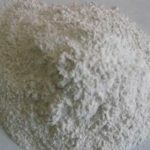 High alumina refractory cement here at Rongsheng has a relatively higher early period strength as well as the later period. 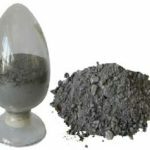 Which means, its gains strength quickly at the early stage and the later stage of hardening. 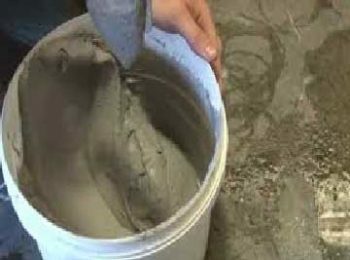 This is because the cement we produce have smaller particle, and the smaller particle resulted in a larger specific surface area. 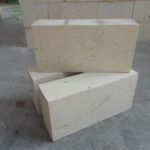 The specific surface area of our cement is more than 300㎡/kg. 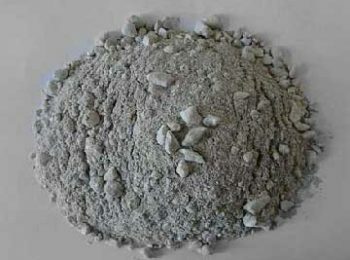 Apart from the strength, our cement has a stable bulk changing during hardening. 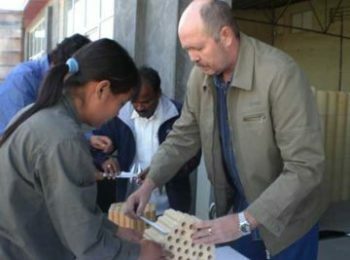 This property helps to avoid deformation of the structure, which can resulted in disaster. 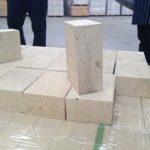 The product is made from bauxite and lime stone. 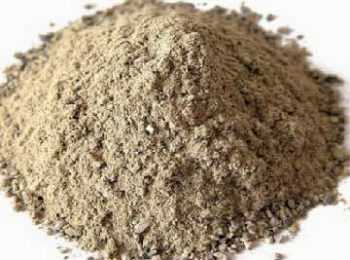 The raw material is grinded into powder, molded and burned. 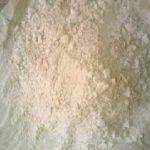 Its major content is calcium aluminate. 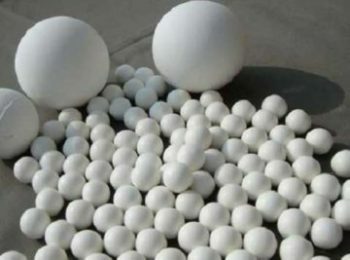 And the content of alumina oxide is about 50%. 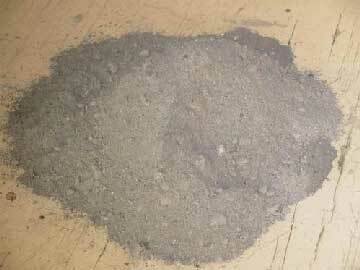 It is a kind of bauxite which is burned during manufacturing. 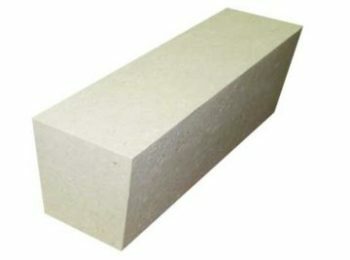 Welcome to buy high alumina refractory cement from Rongsheng!